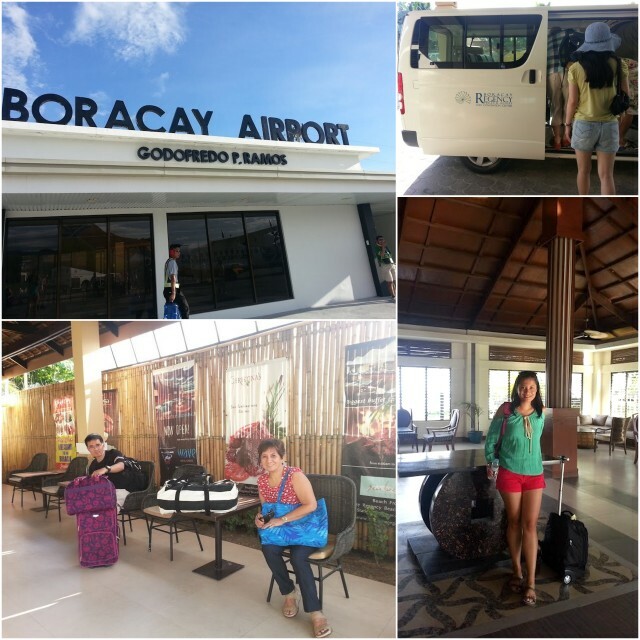 Boracay is very well developed that when you are looking for accommodation, you will encounter the issue of choosing where to stay. There’s so many choices out there that caters to all styles and budget. This accommodation review is just one resort out of the hundreds in Boracay but I hope it may help you in your search. Very efficient. Our pick up arrived earlier than our bags did! As we were waiting for our bags to arrive, I looked outside the airport for abit and saw a lady holding our name. She greeted us when we came out and led us to a waiting area exclusive for Hennan Resorts (the hotel group for Boracay Regency), which was directly opposite the airport. After 5 minutes, a van arrived. We were the only ones they picked up and they took us straight to the pier, where Hennan Resorts had an exclusive waiting area. 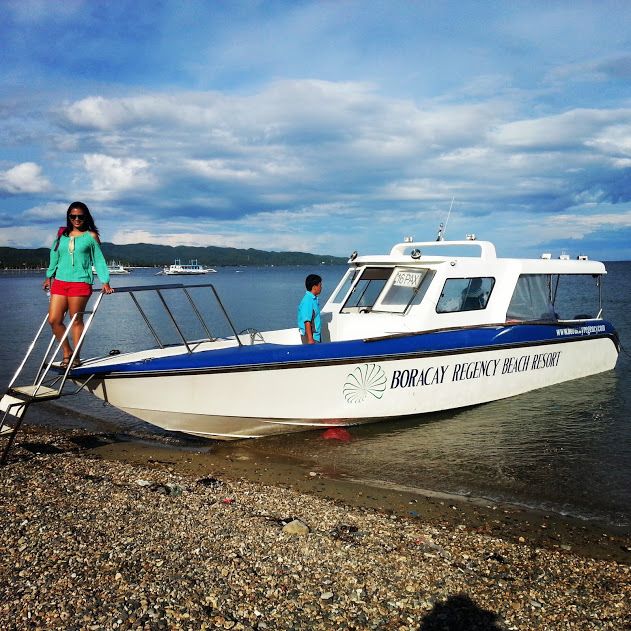 Just outside, their speedboat was waiting to take us to the resort. Overall, very efficient and prompt meet and greet / pick up service. They were on time, called us by our names, barely made us wait, and all our bags were handled safely from airport to van to speedboat and hotel room. We stayed at the East Wing in one of the Premier rooms. Shower has a separate bath that overlooks the main bedroom. 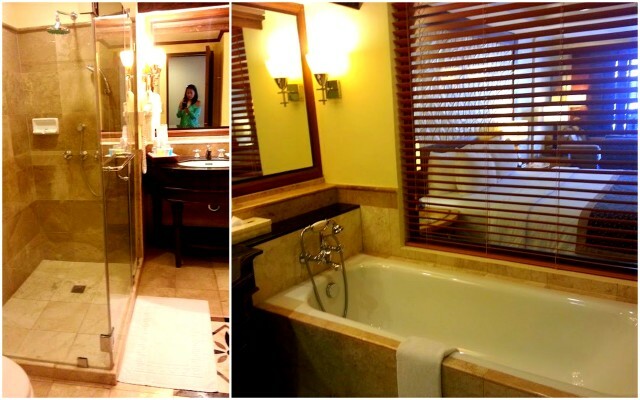 Though the marbling on the bathroom is abit dated (reminds me of the 90’s) it is clean, spacious and had complete amenities. The balcony opens up to a view of the pool. if you want an East Suite with direct pool access, you have to book early! 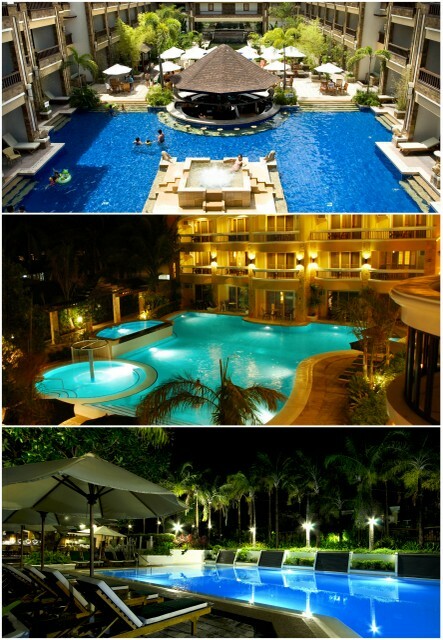 The Boracay Regency is a huge resort. It hosts conventions regularly (there were a couple when we were there), and they have 7 function rooms plus a grand ballroom. To regular guests (tourists), the most well-known facility would be the pools. The resort has a total of 3 pools and in my 3 days stay, it was only ever empty early in the morning, or when it was being cleaned. I normally am not an advocate of swimming in a pool when you’re in the beach but with the crowds of Boracay’s beach, it can be more relaxing to just chill out in your resort pool. There is Wi-Fi throughout the resort but for those who do not have gadgets that have Wi-Fi, there’s a business centre that is open until evening. 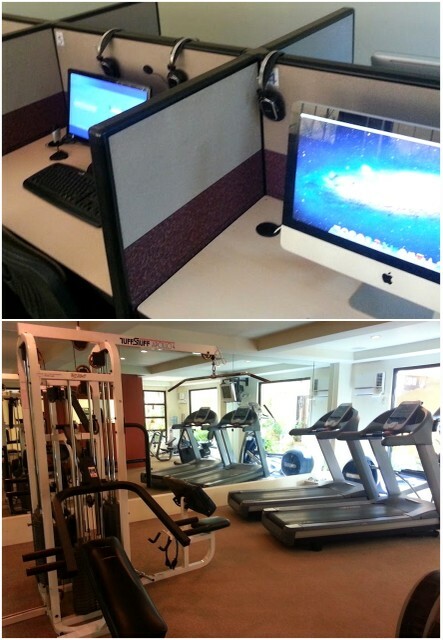 And when you’re in Boracay you definitely want to be toned as it’s the place to people-watch, and be watched so there’s also a gym. This is a family-friendly resort, there is baby-sitting service for about AUD 10.00 an hour. 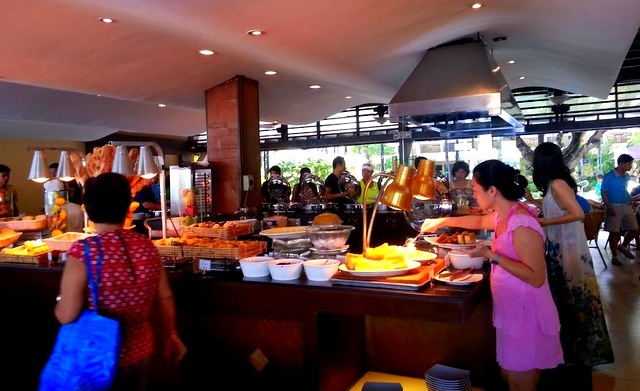 I think the only thing more popular than the pool in Boracay Regency is the food. The resort has 3 restaurants and a bar. 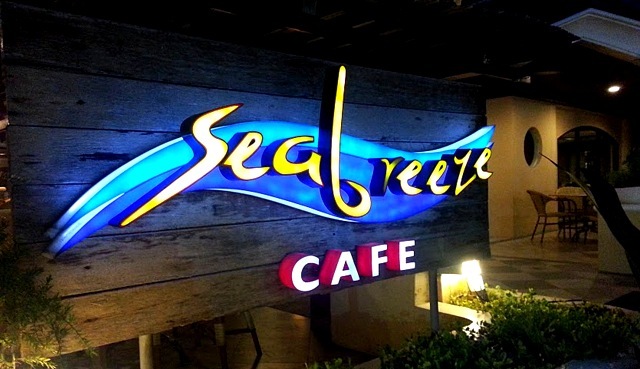 We had our meals at the Sea Breeze Cafe. 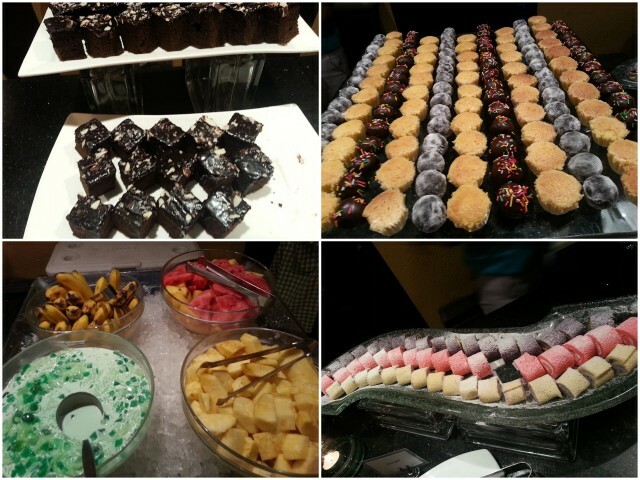 They have a really massive buffet spread, but my favourite corner is the dessert bar. I had plates and plates of juicy ripe mangoes. I think I attacked the desserts more than the main meals. I may have gained some unwanted poundage on me from those desserts but however much they are, they are so worth it. I loved it because it had my favourite Filipino dessert, buko pandan, and they made it real good! Zombie loved the mains and my mom loved both so everyone was happy! 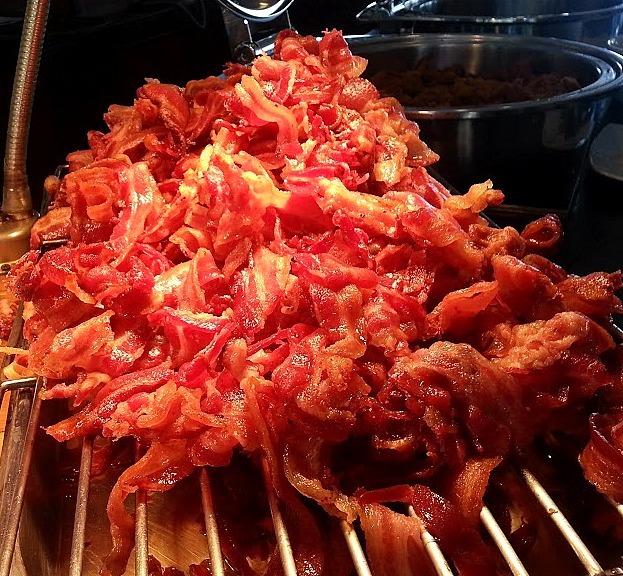 more than enough bacon to last you for life! 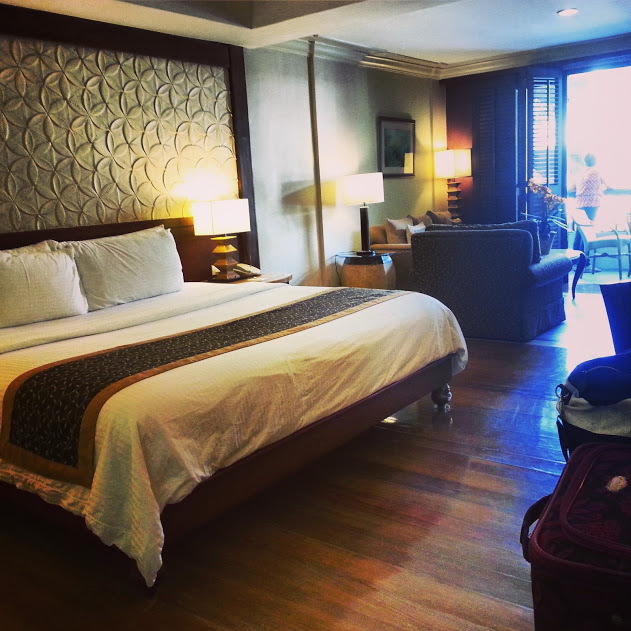 I overall had a pleasant stay at the Boracay Regency. 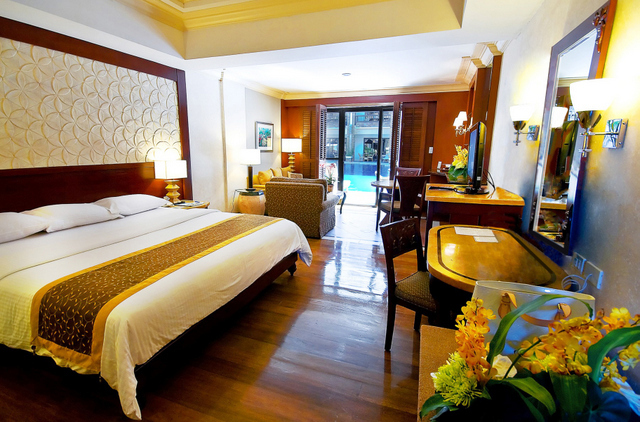 The resort is family-friendly and is geared towards family vacation than honeymoon or couples. So if you are looking for some downtime with the spouse or partner,or going on a honeymoon.. I would suggest you look somewhere else. However, if you are travelling as a family with young children–definitely, go for it. The air-conditioning of our room broke down a couple of times. This was repaired and attended to in moderate time-frame (about 20 minutes). It didn’t really bother me that much, but it was just noticeable that some of the staff felt awkward because of the skimpiness of the outfits. The male staff were all in comfortable polo shirts and pants. I did feel for the female staff because if I had to work wearing that, I would find it quite demeaning. 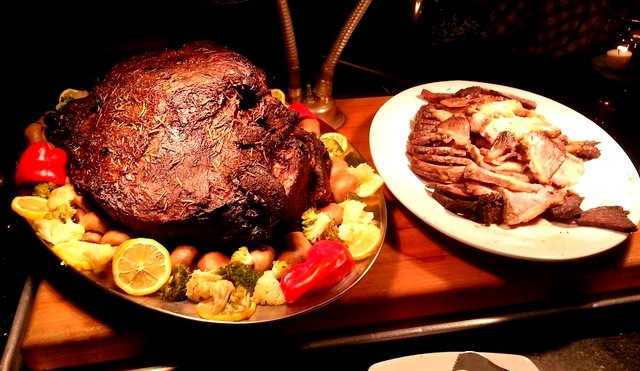 Almost all the staff I encountered during my stay already had exceptional hospitality and service skills. I am sure the guests will appreciate their service more than their outfits. 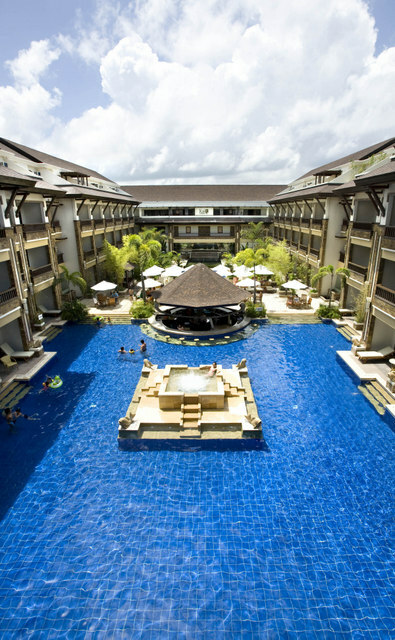 Will I be back to stay at the Boracay Regency? Well given how I now feel about Boracay, it will be a BIG IF, if I ever decide to go to Boracay again. If I ever do anyway, I would stay here again if I’m travelling with a group of friends and family. Me, Vasek and family stayed in Boracay Regency last February 2012. I definitely agree with your reviews. The hotel has good location, the customer service is great and the room is cosy. My parents like their room and the sort of treatment they received from the hotel staff because they are very polite and friendly. 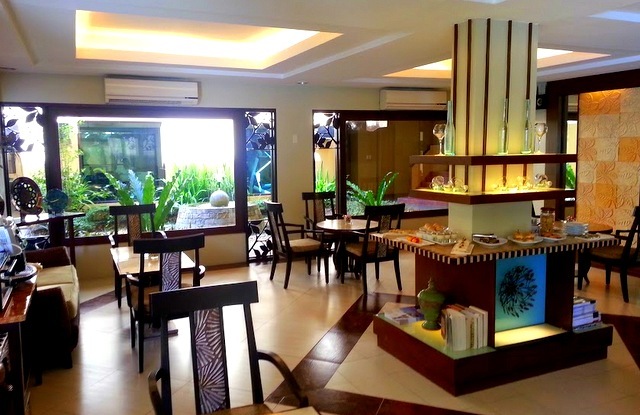 I will recommend Boracay Regency to my friends who are looking for 4-star hotel treatment. But if you are into a budget accommodation in Boracay, there are heaps of hostels in Pier 3.